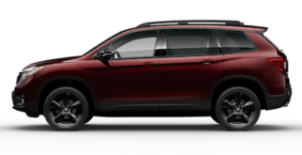 As the largest Honda dealership in Illinois according to American Honda Motors 2017 new volume sales, we have a huge selection of Honda cars, crossovers, SUVs, and minivans here at our Aurora/Naperville dealership. Because of our large selection, we don’t include our new inventory on our website. Instead, you can use our “Research Your Car” tool to select your vehicle and all the specifics you want, and we’ll find that vehicle for you if we don’t already have it! 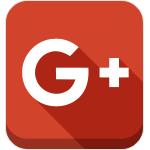 Please call or visit us if you have any questions about a specific vehicle – we’d be happy to help you find the car that’s just right for you! Valley Honda’s new and used cars are priced to offer the best value to our customers. Honda vehicles have long been known for their value, integrity, and longevity, all of which are important to us. There are virtually unlimited options and combinations when it comes to choosing and customizing your next Honda vehicle, including exterior features, interior features, technology options, colors, safety features, and more. 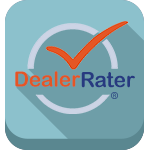 Let us know what’s important to you and we’ll help you find the right vehicle with the best value for your money. At Valley Honda, it’s very important to us that we provide world-class customer service from the moment you first come into contact with us through the duration of your Honda ownership. 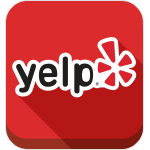 We hope that each person that’s done business with us can give us the ultimate compliment by recommending us to their friends and family. 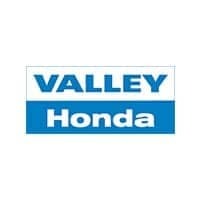 To see what others have had to say about their experience at Valley Honda, please visit one of the review sites below.